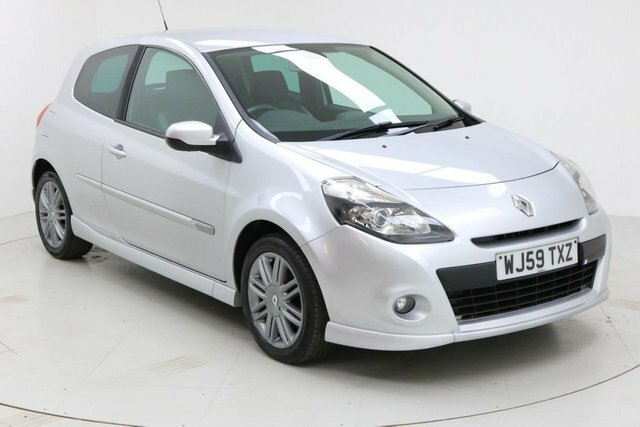 Drive home your perfect used Renault car from Dace Motor Company Ltd today! From opulent executive cars to reliable people carriers, there is something suited to everyone on our forecourt near Salford. French car-maker Renault is one of the biggest manufacturers around the world of not only cars, but also coaches and buses. A few of the company's top-selling cars are the Renault Scenic and the Koleos. Don't wait to find your right used Renault car near Salford, come and visit us as soon as possible! It should only take around thirty minutes to drive to Dace Motor Company Ltd if you take the M602 onto the M60 from Salford.